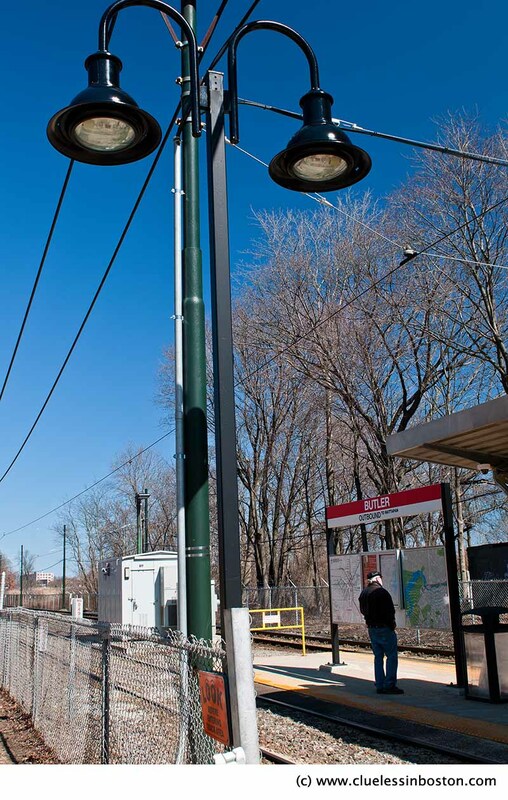 Trolley station on the Ashmont Mattapan line in Dorchester. Now I'm embarrassed. Lived many years in Boston but never heard of Butler station. however, i did read about the gruesome noise this trolley is supposed to make. is that really true?